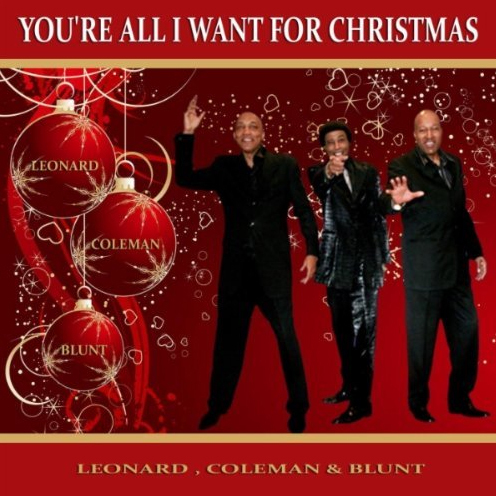 are dynamic blend of the Legacy of those years......"A perfect gift for Christmas"
ACLU (Civil Liberties Union) and has been sympathetic to such causes in the past. 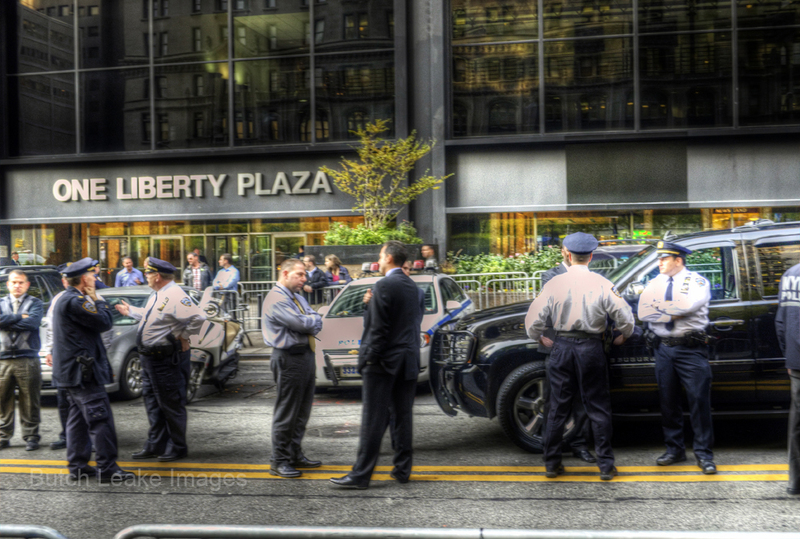 It is know that the ACLU has been thorn in the cities side over first amendment issues. The city regulates it's streets in and around it's Health and Safety statutes. 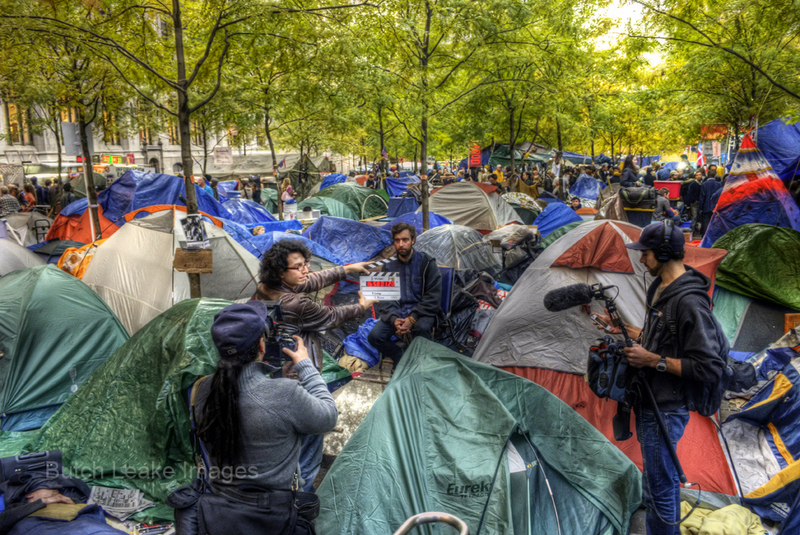 as before when Justice Michael Stallman overruled order allowing use of tents. human waste in public places were in his words reasonable. after the protest began so they are invalid. 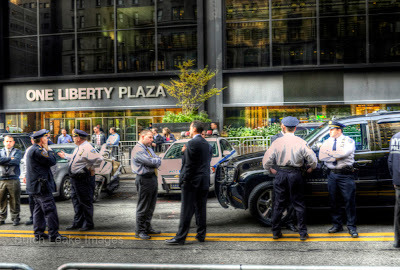 sits on the board of the real estates giant which owns Zuccotti. Brookfields chairman of the board. 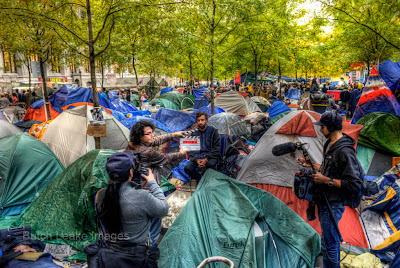 A New York judge issued an order Tuesday morning allowing Occupy Wall Street protesters to return to Zuccotti Park, just hours after scores of sanitation workers and police in riot gear ordered them out and tore down their tents. 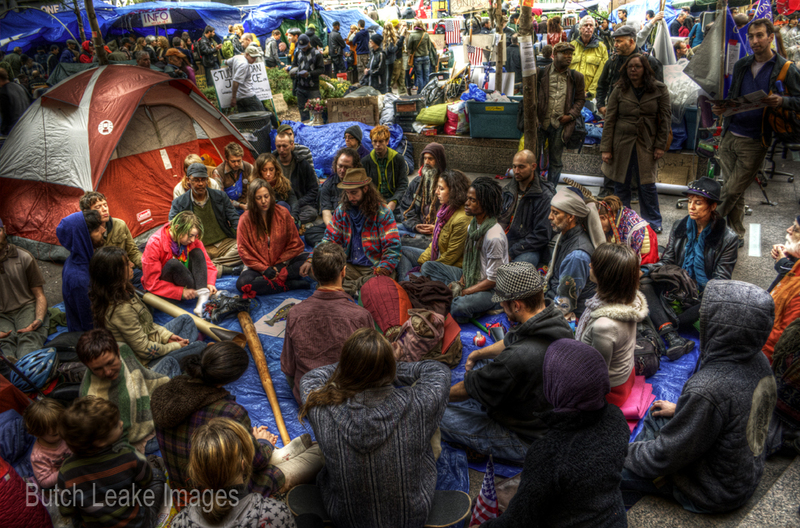 The order from New York Supreme Court Judge Lucy Billings allows protesters to bring tents and other equipment back into the privately-owned park where the now-global Occupy movement began some two months ago. 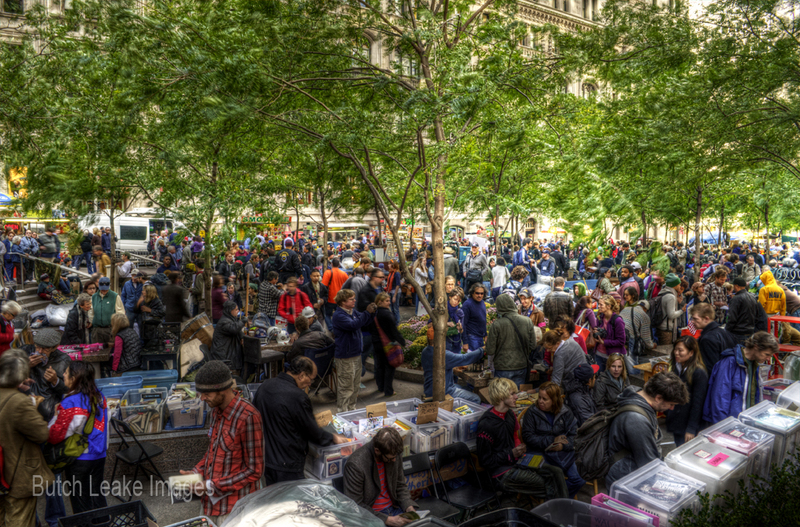 aired among the many participants in Zuccotti Park. go down to well with the men who were standing around him. are white Caucasian males with some blacks sprinkled in between. the 1% who control the wealth of the world. where African slave were brought and sold. to carry on the the fight through the winter. with no let up in site. of festive activity with music & song reminiscent of the movements of the 60s. From one side of the globe to the other, protesters have taken to the streets. 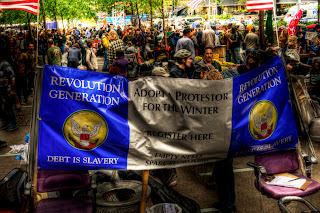 Whether they are inspired by the Occupy Wall Street movement in New York or by the cries in England and other countries in Europe, they burn with dissatisfaction about the state of the economy, about the unfair way that the poor are paying for the sins and wickedness of the rich bankers, and in some cases about capitalist ideal itself. different aims in different countries. Higher taxes for the rich and a loathing of financiers is the closest thing to a common denominator, though in America polls show that popular rage against government overshadow that against Wall Street. The statistics report, In America 17.1% of those below 25 are out of work. 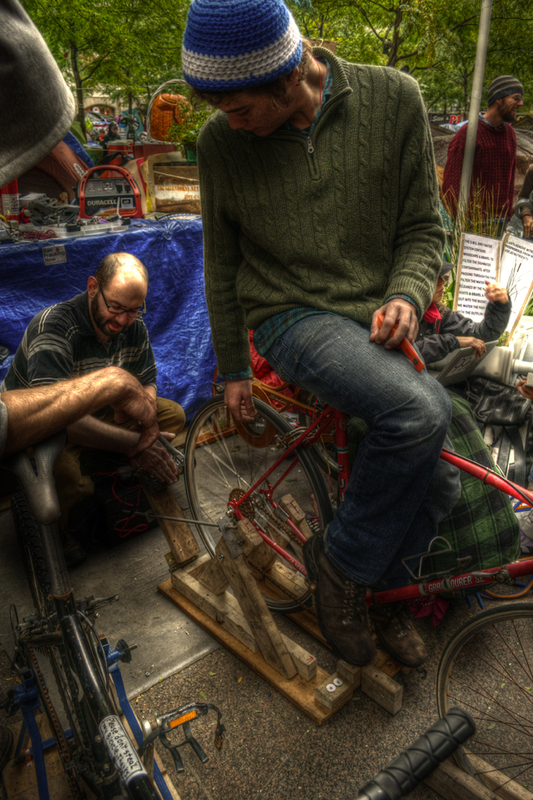 Across the European Union, youth unemployment averages 20.9%. In Spain it is a staggering 46.2%. Only in Germany, the Netherlands and Austria is the rate in single digits. 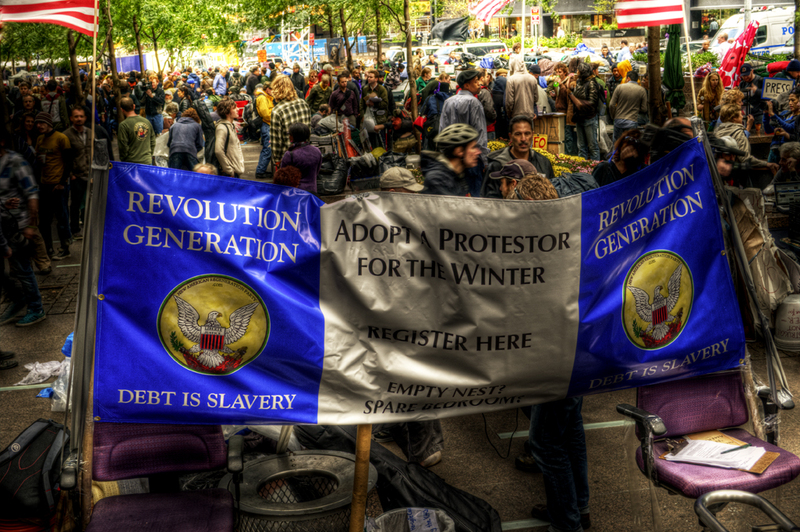 It's no doubt in my mind as I travel around the city and break bread with the protesters down in Wall Street they all have an urgency that something must be done now an it will not go away and be shelved as in the past. This populist movement can go anywhere in this globalist society that we live as the grievances are broader and wider in scope. 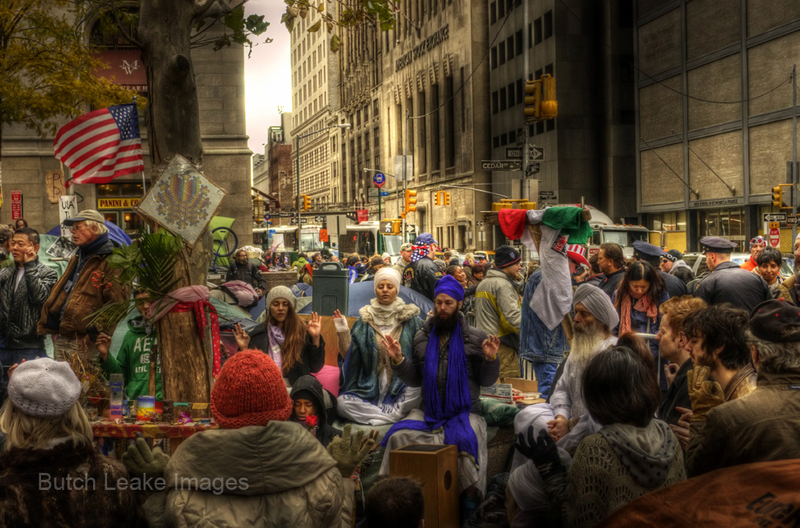 Protests and actions inspired by the Occupy Wall Street movement proliferated around New York City after thousands of demonstrators made headlines around the world by taking over Zuccotti Park in Wall Street and marched on Times Square here in New York. 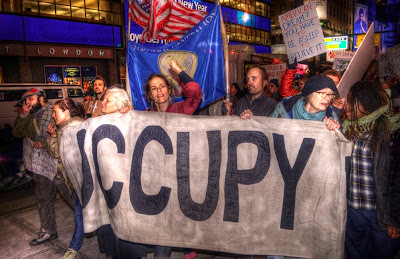 Protesters in a number of cities, especially New York, have rallied against what they describe as corporate greed, arrogance and power, and have asserted that the nation's wealthiest 1% hold inordinate sway over the rest of the population. The movement has drawn criticism from some politicians who have characterized it as counterproductive, jumbled and misguided. Others, though, have lent their support and said the protesters are voicing legitimate, widespread frustrations regarding the nation's current economic and political situation. 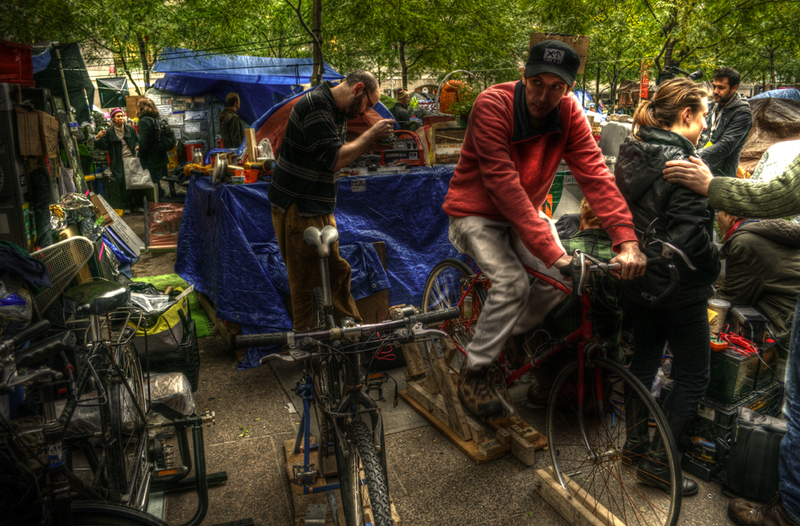 In image processing, computer graphics, and photography, high dynamic range imaging (HDRI or just HDR) is a set of techniques that allow a greater dynamic range of luminance between the lightest and darkest areas of an image than current standard digital imaging techniques or photographic methods. This wide dynamic range allows HDR images to more accurately represent the range of intensity levels found in real scenes, ranging from direct sunlight to faint starlight. Having to struggle with much of the politics connected with music industry The Drifters Legends are still in dialog with industry sources in bringing the live show to the Las Vegas stage. Most of the issues are surrounding all of the bogus Drifter acts that still seem to pop up here and there. The Legends were created out of the need to set the record straight on who the recording members of the Legendary outfit are. and doing what you guys made Legendary? surely they are not better! "I could only say you are absolu.tely right"
recording years all of which recorded on some of the Drifters greatest hits. Prism Music Group UK . 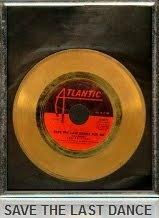 In the meantime as many of you know we are celebrating once again rising in the chart with many of the songs from both the Atlantic and Bell/Arista years going Gold. Myself and some of the other Legends will be heading to England to receive industry plaques in honor of this occasion. charts and have been holding there for fourteen weeks. 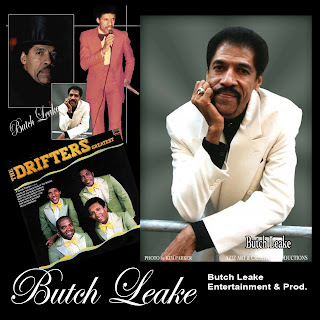 tracks featuring the current Drifters lineup. of new age music, Hip Hop and R&B/Pop styles. a little luck should catapulte the act into the future. 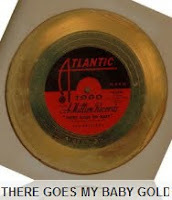 Below we compare the hit making years. name that has become synonymous with what the product is about. design, or a combination of them for an established brand with the intention of developing a differentiated (new) position in the mind of stakeholders and competitors. or the new board of directors wish to communicate. corporation Drifters Inc.that he formed that same year. and bookkeeper for The Drifters Incorporated. Irving Nahan became equal owners of the corporation. to be called a Drifter. barring them from doing so. now performing to thousands of new generation fans across the UK. the act over the years and continues to do so today. the groups success over the many hit songs that we loved. sound that it was noted for. good thing as far as history goes. you come up with (is what it is) "The Root"
significant and those who are just a short foot note in it's history. the annuals of history for all time. from the Atlantic years through Bell/Arista period. there Drifters shows Charlie Thomas an Bobby Hendricks. To include a number of fake groups who trade on the name illegally. the Drifters name is still owned by the Treadwell family. 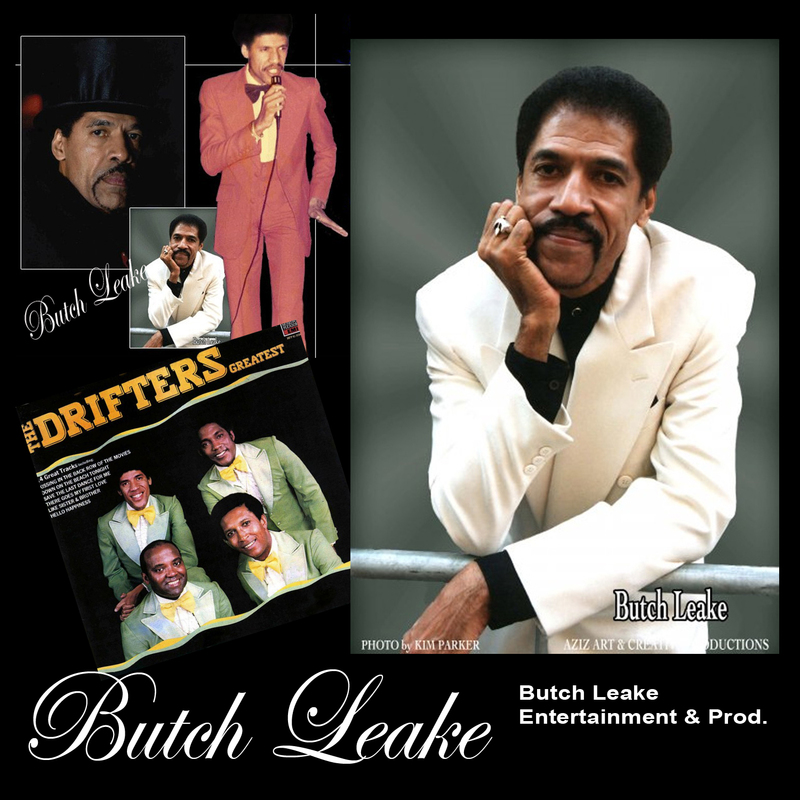 on the Drifters Legends on the Butch Leake facebook page. The Drifters & The Drifters Legends on the Road. as far as debut and up and coming tour dates. 02 Arena show back in 2009.
resolved, well that's the way things go in show business sometime. A bit of good news as of this blog the CD Album "up On The Roof"
claim to be and are not. Produced by Bomark Studios UK. no contest to misdemeanor theft of a 2500 dollar necklace. and the report said it was due to erratic behavior etc. on the lining of her brain. 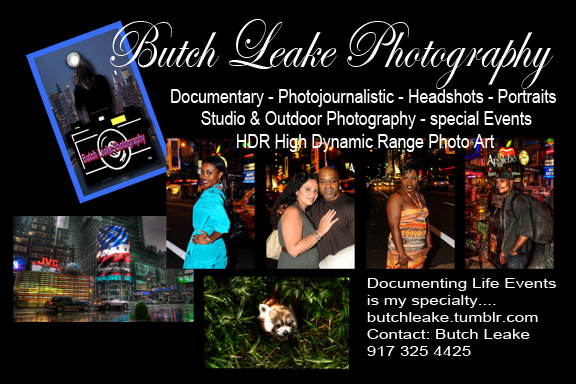 her own series as a single woman woman pursuing a career. Christian Slater. Monday they will unveil the new fall schedule. weekly and 200 hours a month. zone where there is nothing worth learning. destruction within the social structure as a whole. can do in the home to balance out this deficit of learning. Robert Redford. It is the debut film of the American Film Company. stars Robin Wright, James McAvoy, Justin Long, Evan Rachel Wood, Jonathan Groff, Tom Wilkinson, Alexis Bledel, Kevin Kline and Toby Kebbell. 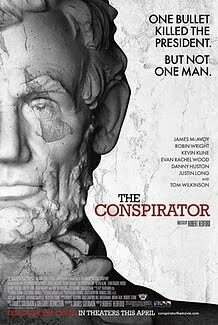 Against the ominous back-drop of post-Civil War Washington and the wake of Abraham Lincoln's assassination, seven men and one woman are arrested and charged with conspiring to kill the President, Vice President, and Secretary of State. The lone woman charged, Mary Surratt (Wright) owns a boarding house where John Wilkes Booth (Toby Kebbell) and others met and planned the simultaneous attacks. Frederick Aiken lawyer (McAvoy), a 28-year-old Union war-hero, reluctantly agrees to defend Surratt before a military tribunal. Aiken realizes his client may be innocent and that she is being used as bait and hostage in order to capture the only conspirator to have escaped a massive manhunt, her own son, John (Johnny Simmons). As the nation turns against Mary she is forced to rely on Aiken for her defense as the drama which unfolds leads to her ultimate date with the hangman. get through this wet and dreary night in New York's big apple. Yes I'm a big Whitney Houston fan, and must admit I'm in love with this woman's voice. Trust me when Whitney sings, she knows what she is singing about. On another note as you know the Drifters are back in the charts after 35yrs. The new lads in Europe are currently holding at #12 on the official UK chart and with a little luck they will move up a notch in the coming week. Most of you know the group has gone through some personnel changes, like what's new with the Drifters! that's been part of of it style since it's inception. him in the groups lineup. What of the Legends? that is the Drifters Legends myself and the guys speak frequently with each other and currently planning on getting together in the coming weeks to discuss music matters...... For updates you can log in here at Corner Talk Report or jump over to the Legends page over on Facebook. The Drifters official web site over all keeps things in perspective. The address there http://theofficialdrifters.com/. Rolling Stones recent special collectors edition has named The Drifters in the 100 greatest artist of all times category. Luther King here on Broadway. He's played many memorable characters on screen, but now Samuel L. Jackson will portray a legend on stage. It has been noted that Lady Gaga lately has been looking a little different but the pop superstar wants to let everyone know it's not because of any plastic surgery. The Bieber has called it quits for a little while as far as Twitterverse goes. In the UK after 35years The Drifters are in the charts again. With the release by Sony Music the CD titled "Up On The Roof" The very best of The Drifters Entered the UK charts at No. 19 and now has moved to No 17. The CD Features two new tracks titled "Dream Of Me" and "I Still Haven't Found What I'm Looking For" along with classic hits from the 60s and 70s of the group. 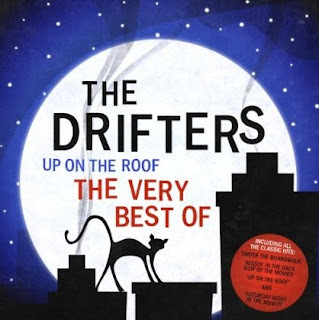 The Drifters after many years of declining popularity due to misrepresentation of the name and pirate groups have begun the climb back to superiority that the group was once noted for.